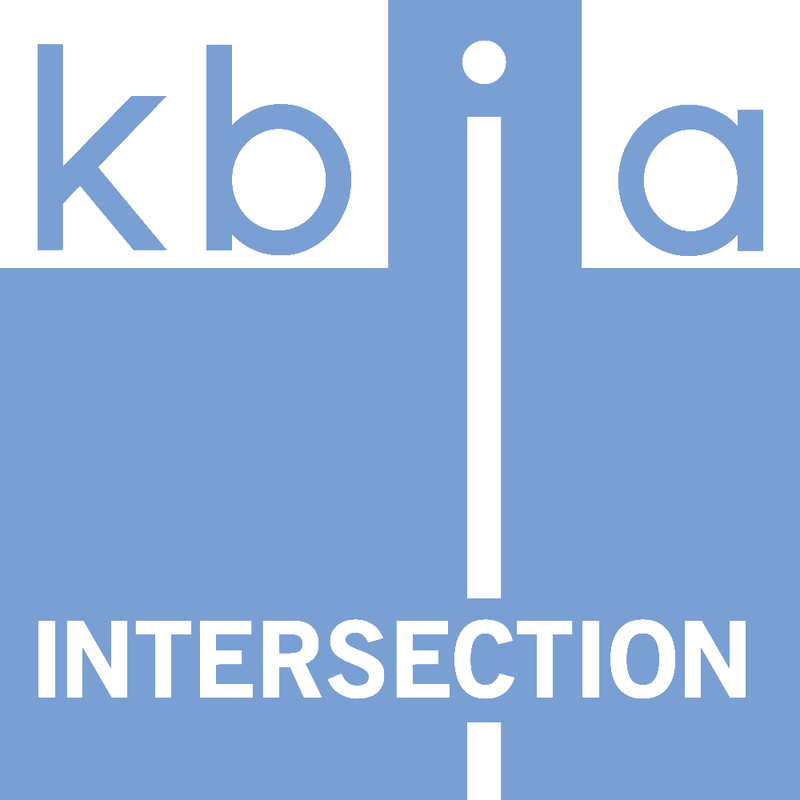 KBIA’s flagship program Intersection returns today with the first episode of the fall 2015 season. Today our host Sara Shahriari looks at the anxiety epidemic taking place on college campuses around the country, what it feels like to struggle with anxiety, and resources available to students on the MU campus. Featured guests include reporter Guimel Sibingo, student Sarah Bess and Dr. Colton Miller, a licensed psychologist with the MU Student Health Center. Listen to the show for more. College can be a tough time for many young people who are starting out their lives away from their parents and surrounded by new people and experiences. A certain amount of strain and stress is expected, but in some cases anxiety takes over. Intersection host Sara Shahriari sits down with Dr. Colton Miller, a licensed psychologist with the MU Student Health Center, to talk about the reality of anxiety on college campuses and the resources available to help those who may be suffering. These days, there’s an increasing awareness of the issue of anxiety among college students. Is that something you’re dealing with a lot at the student health center? Most certainly. In fact, nationwide we’ve seen a dramatic increase for demand for psychological services on pretty much all university campuses. I think there’s a lot of reason for that, but certainly we feel that here at MU as well. What do you think are some of the factors contributing to that demand here? The most obvious one, which isn’t that titillating, is just the increased enrollment. I think the stat was that since 1990, there’s been a 46 percent increase in student enrollment at the university. So obviously with more supply, there would be more demand there. There are some other contributing factors as well. In a positive way, I believe stigma around mental health has decreased, and so more people are willing to seek out services when they’re in need. Additionally, if you were to ask, for example, my parents or your parents, if they knew anything about counseling centers when they went to university, they’d give you a blank stare. So increased awareness of services and of course universities being willing to offer and fund those services for students—obviously if they’re there. People are going to seek them out. For somebody who comes to school and feels he or she is experiencing a lot anxiety, how can people tell if they’re normally stressed out or if they’re feeling anxiety that they should really go talk with someone about? I think to describe this in the easiest way possible, is psychological disorders are kind of the extremes of everyday occurrences. For example, if somebody maybe fails a test, they’re obviously going to be disappointed, maybe sad or a little depressed about that for a few days, which is pretty normal to experience those feelings. However, if that extends for weeks at a time and it drops their energy levels and they lose interest, then we start getting into the realm of possibly a psychological disorder like major depressive disorder or something like that. With anxiety, if I had to give a presentation today in class, I’d feel a little bit nervous about doing so. However, that would pass. Somebody who experiences what we call a generalized anxiety disorder, that would go on for weeks, if not months, and this constant feeling of being on edge and keyed up and consistently worrying about things that you don’t need to be worrying about. So basically, the idea here is that it will interrupt you daily functioning, whether with your school or social life, and it kind of continues on for weeks, if not months. That’s probably where you need to be seeking out help. Some people feel stress attached to different specific situations. Some people may feel really anxious about social situations, and some people may feel particularly anxious about school. Starting school is usually a really hard time for a lot of people and it’s also a time when a lot of psychological conditions seem to present themselves. So, young people are negotiating this incredibly complex psychological landscape at this point in their lives. Naturally, this time of life for students is very high-stress. They’re leaving home, a lot of them for the first time. They’re getting used to a new environment. They’re trying to make new friends and many of them don’t know many people when they come. There’s going to be these stressors that appear, and what we’ve seen, typically some psychological disorder do appear in adolescents to young adulthood. As we see, that is the time that most people come to college., so we kind of see the more serious conditions come bubble up to the surface during this time. That’s not uncommon at all. What is it like when somebody looks for professional help for anxiety at the student health center? Here at MU, it’s very easy to find professional help. I’ve worked at four or five different universities at this point in my career, and MU is the one place that I’ve noticed that has multiple sites where students can seek out help. One, being the MU Counseling Center, that’s here on campus, the other being the Student Health Center. Within the Student Health Center, which is where I work, we have behavioral health services and we have several licensed psychologists and social workers. For a student who’s looking for some help with psychological needs, if they were to come to the student health center, we could probably get them in what we call a triage appointment within a day or two. That’s an initial brief meeting to discuss what’s going on with them and to come up and decide upon some treatment options. Those options may include individual therapy, or they can include some type of group therapy. They can include psychotropic medication. We do have a partnership with the Department of Psychiatry in the MU School of Medicine, so we have on-staff psychiatrists, which is great. If there are people who are going to be going to college in the next few years or parents thinking about their future college student leaving the nest, are there things that they can do to sort of prepare for the stresses of college so the student doesn’t feel a lot of anxiety when he or she begins? I would encourage the parents to tell them “Hey look, you are going to feel some anxiety and that’s okay. You are going to be stressed.” Again, part of the journey of obtaining a degree is working through those things and showing yourself that you can do it. Just being kind of encouraging and supportive and understanding that your child, your student is going to go through some difficult times. Now, if you’re concerned about them, always better safe than sorry. Let them know that there are resources on campus for them. Listen to the entire show to hear more about the anxiety epidemic on college campuses. Intersection is produced by Caty Eisterhold and Daniela Vidal. Our community outreach team is Kara Tabor and Hellen Tian.